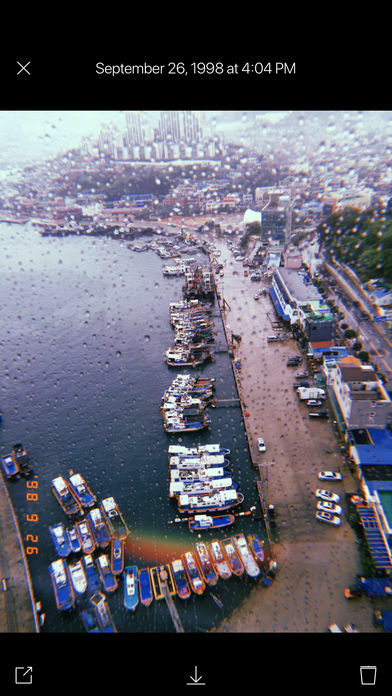 DISCLAIMER NOTICE: HUJI Cam IS PROVIDED AS MANHOLE’S OWN PRODUCT. 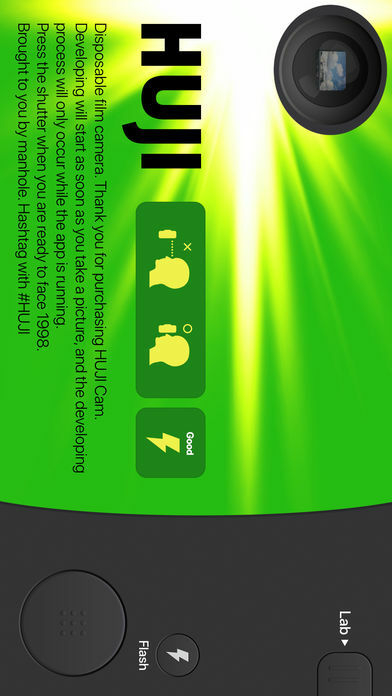 THIS APP IS NOT THE OFFICIAL APP OF FUJIFILM OR ANY OTHERS. MANHOLE HAS MADE EVERY EFFORT TO ENSURE NOT TO INFRINGE OTHER’S COPYRIGHTS OR TRADEMARKS. 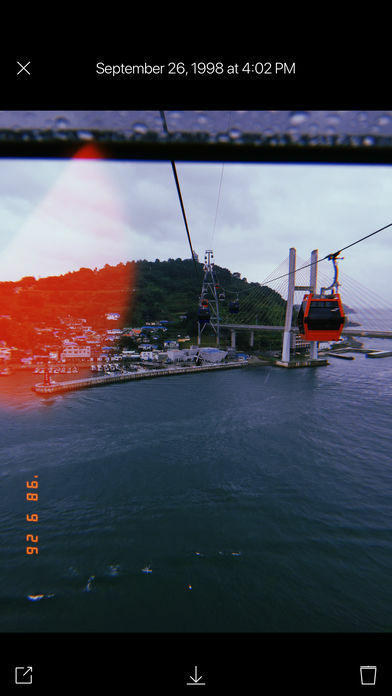 HUJI Cam makes your moments as precious as the feelings of analog film with old memories. Camera makers of every era always tried to capture the best moments and such an effort continued back in 1998 as well, whereby our memories became clearer. 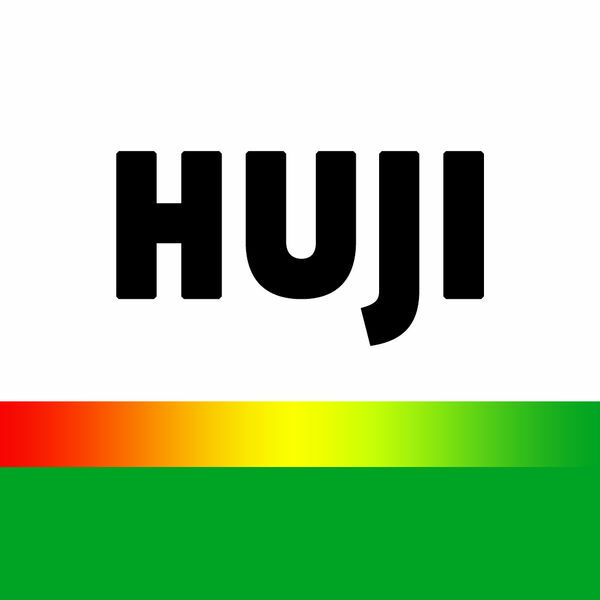 HUJI Cam has the effort of those days to leave precious moments as vivid and vibrant photographs. 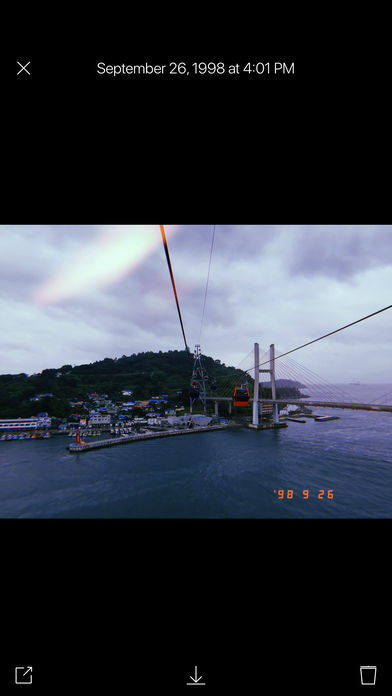 Take a picture having a feeling just like the year 1998 with HUJI Cam. Look close to Viewfinder to see things bigger while holding your iPhone in Landscape Mode. 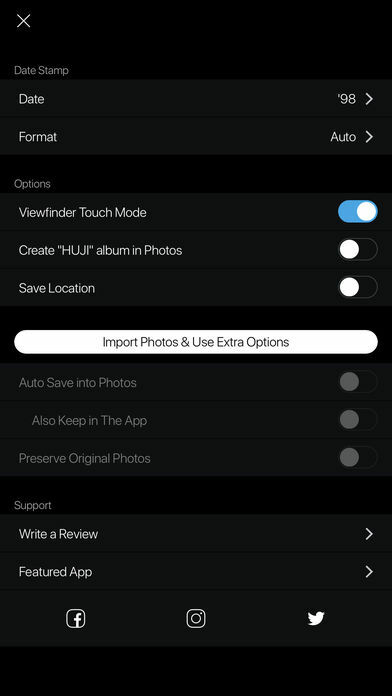 If this feature troubles you, active Viewfinder Touch Mode via Lab > Settings Icon. That way you can now make the view finder bigger or smaller by tapping. For detail, check out on our SNS which you can easily visit via the button in Settings within the app. 2. Turn off Camera among the ACCESS permission list for the time being.